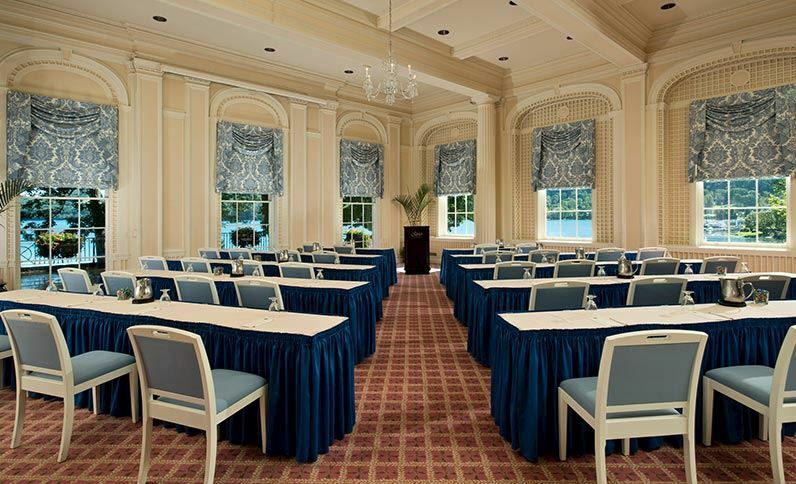 Discover how easy it is to host a seamless and successful event at our magnificent lakeside retreat. 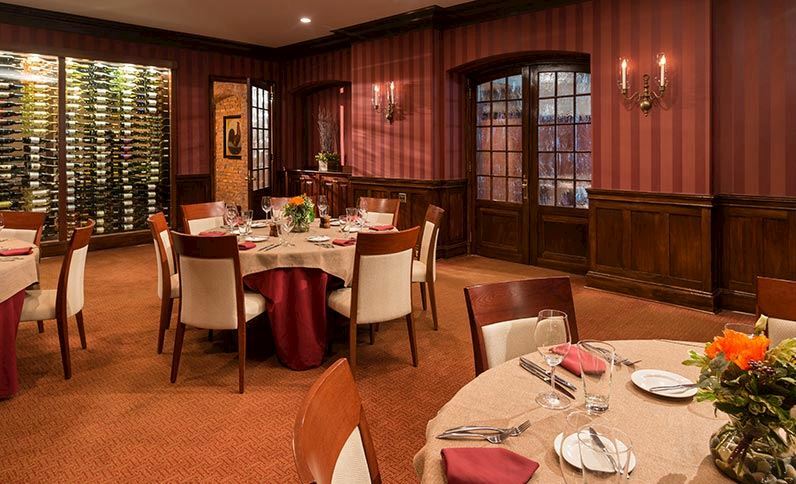 Impeccable service and a beautiful waterfront setting are just the beginning. 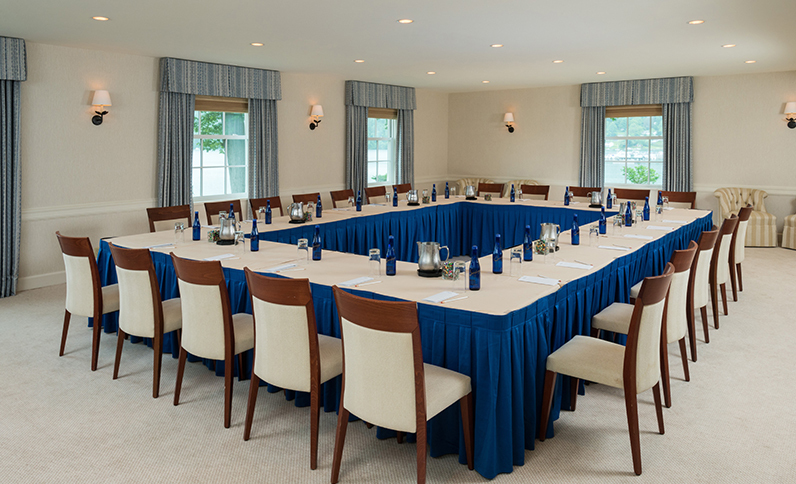 Plan executive meetings in our distinctive, distraction-free boardrooms. 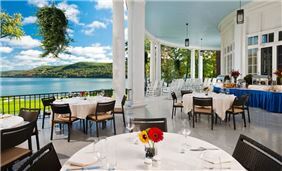 Organize a prestigious corporate function in the Grand Ballroom or a company banquet at Glimmerglass restaurant. 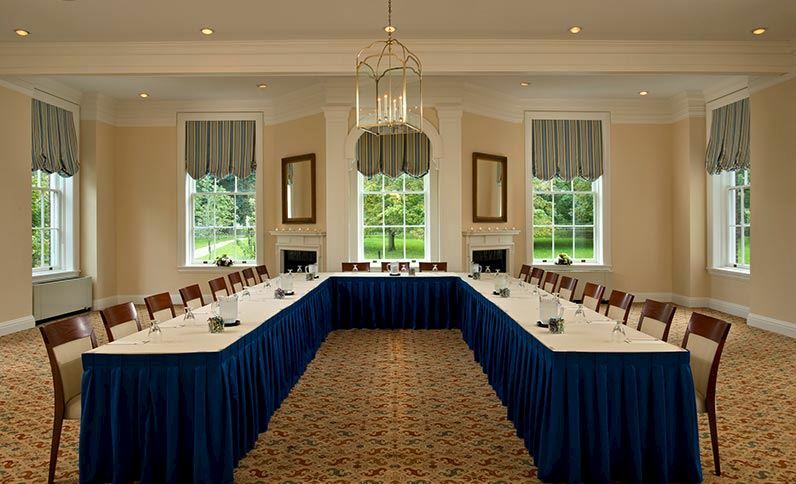 Find 30,000 square feet of indoor and outdoor venues, including 14 flexible meeting rooms. With first-class catering and a perfect location just steps from the Cooperstown Village, we offer the most elegant and sophisticated meeting space in Upstate New York. 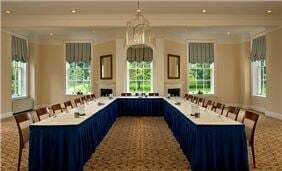 View our latest video to find inspiration for your next event. 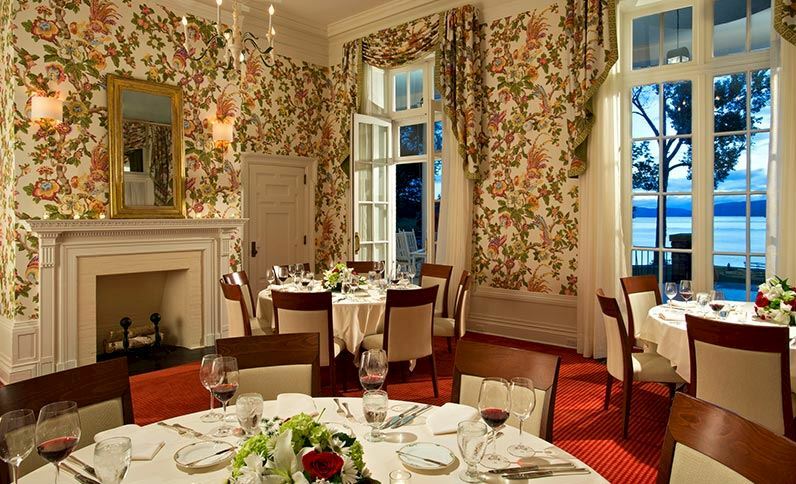 Gather in grand yet comfortable venues of understated luxury and endless charm. 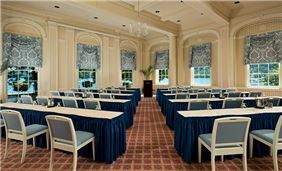 Discover intimate meeting rooms, ornate ballrooms, and an open-air veranda with beautiful lake views. Let our expert planners help you create the perfect event with customized catering, state-of-the-art tech, and versatile floor plans to fit your function's style and size. Connect with each other with afternoon fishing or sunset cocktails. Hit the tennis courts or play a round on the legendary Leatherstocking Golf Course.